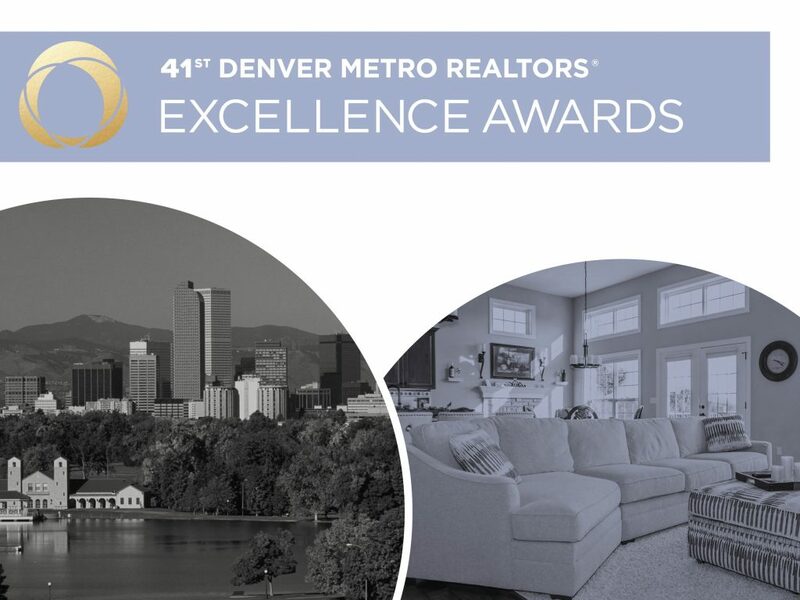 On April 6, 2018, top Realtors from South Metro Denver and surrounding areas gathered at the Hyatt Regency Denver Tech Center for the annual ‘Diamond Circle’ South Metro Denver REALTOR® awards, to honor the industry’s most elite real estate professionals. 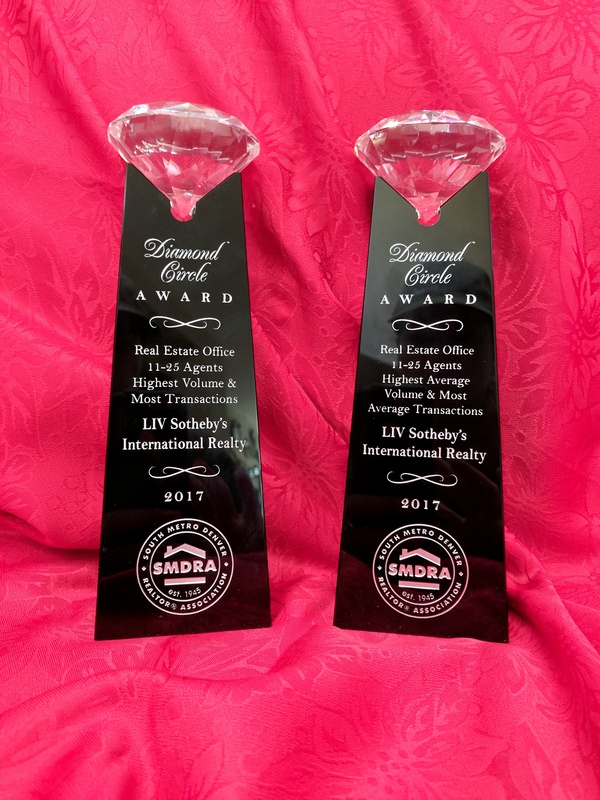 LIV Sotheby’s International Realty’s Castle Pines office and many of its brokers earned recognition as industry leaders. Awards were given to the Top Producers in the Individual, Partnership, Team, Office, Residential Development, and Rookie of the Year categories. 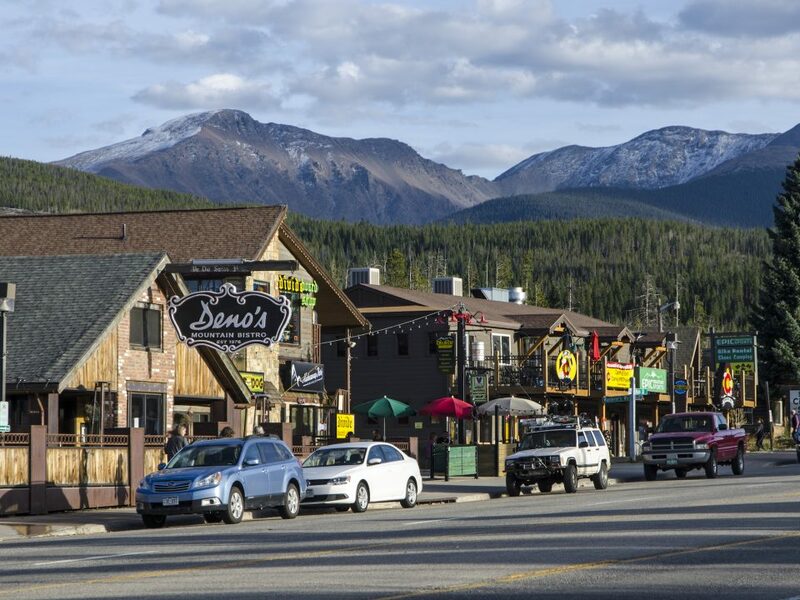 The Castle Pines office finished first with the Top Award for the Highest Volume and Most Transactions for Real Estate Office in the 26-50 agents category, with a total sales volume of $247.9M and 317 closed sides. Top LIV Sotheby’s International Realty producer, Wanda Ford, finished third in the Highest Individual Closed Volume category, with an astonishing $38.3 million in 2017 sales volume. 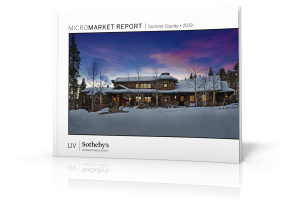 LIV Sotheby’s International Realty is a leader in the sale and purchase of luxury residences throughout Colorado. 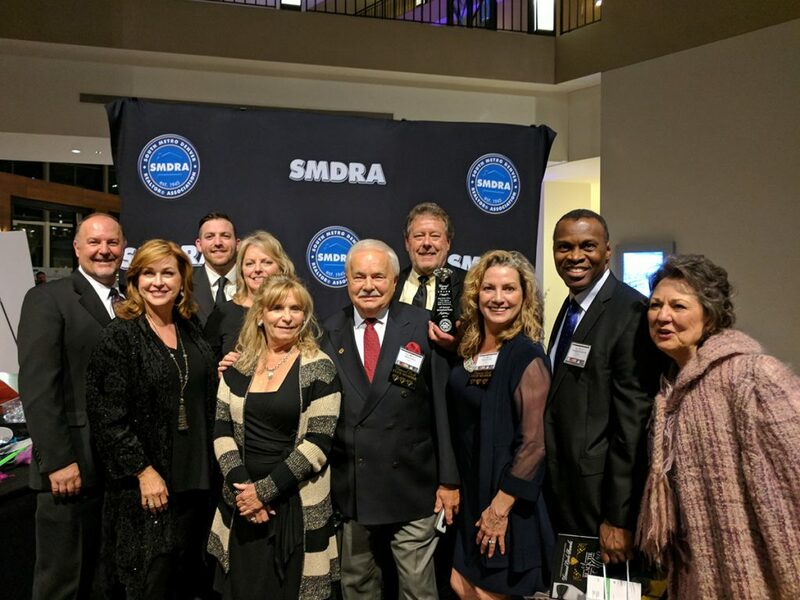 The brokerage earned top honors at the DMAR Excellence Awards earlier in the year with over 115 LIV SIR agents recognized. Wanda Ford, Rosemary Nigh, Maureen Clark, Audrey Will, Bob Hier, Karen Gustafson, Doreen Sanford, and Jo Nestor. Felicia Jenkins and Joyce Paloma, Cynthia Sheldon and Kyle Sheldon, Renee and Robert Molitor. The firm, which is recognized as the No. 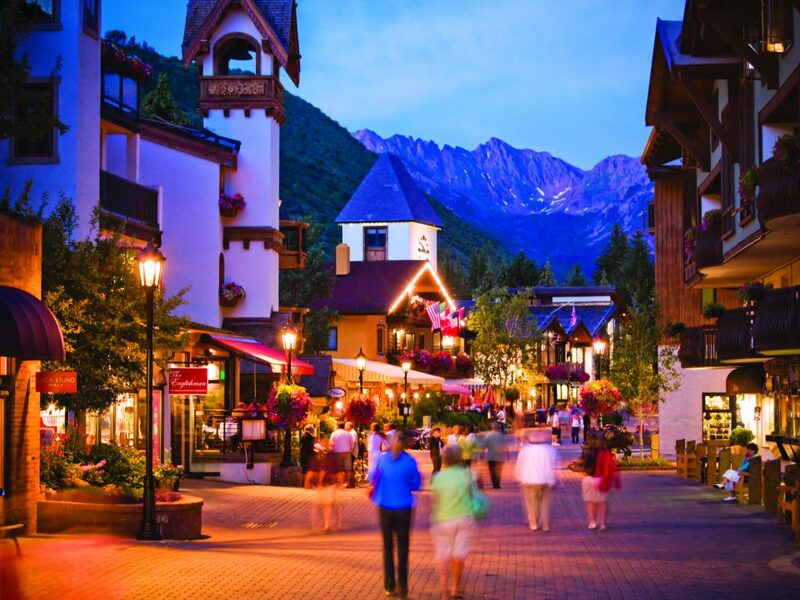 1 Sotheby’s International Realty affiliate in the world, holds a leadership position across the Front Range with 15 office locations in the Denver Metro and surrounding areas including Boulder, Castle Pines Village, Castle Rock, Cherry Creek, Denver Tech Center, Downtown Denver, Evergreen and the resort communities of Breckenridge and the Vail Valley. For more information, call 303.893.3200. To service all of your real estate needs visit www.livsothebysrealty.com.